Re: Any fat bikers in the group? 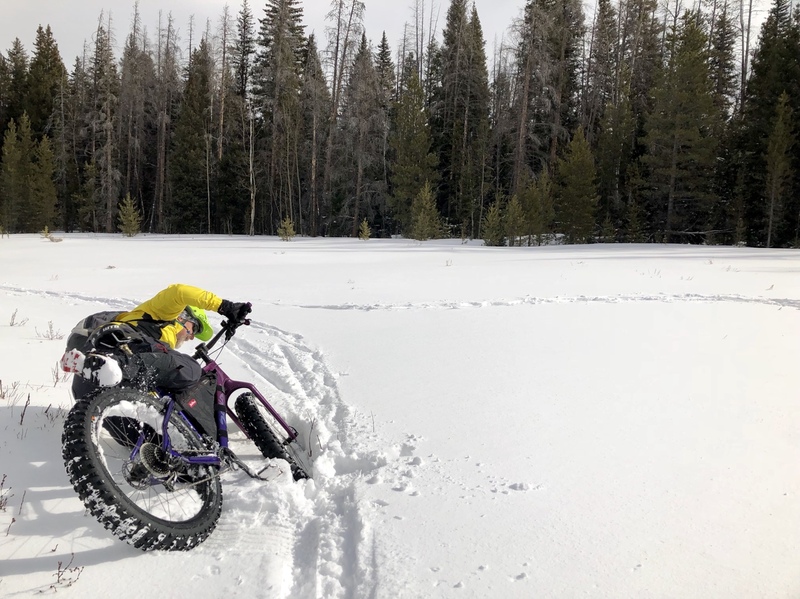 As much as I like riding Singletrack, I might do more bikepacking next year on my Surly. Maybe even switch to Moloko Bars, sorta like the Jones. I use these origin8 space off road ii handlebar, I really like them. I'm with Erik. Rigid was my ride up until '94 or so. I rode rigid frames bikes down VT ski hills in those days. I remember my hands being numb at the end of the day. Bro suspension drives me crazy when I am trying to hit jumps. I don't have a lock out on SID's so they just compress instead. I rode rigid from 83 to 94 but was younger and stronger then. That said, I also remember having to be more focused on picking my line to get through the technical spot where with a full suspension I can just ride over the obstacles and the 4.5” tires on 26” wheels comes close to that too, just not sure how a 2.8” 29er will compare. 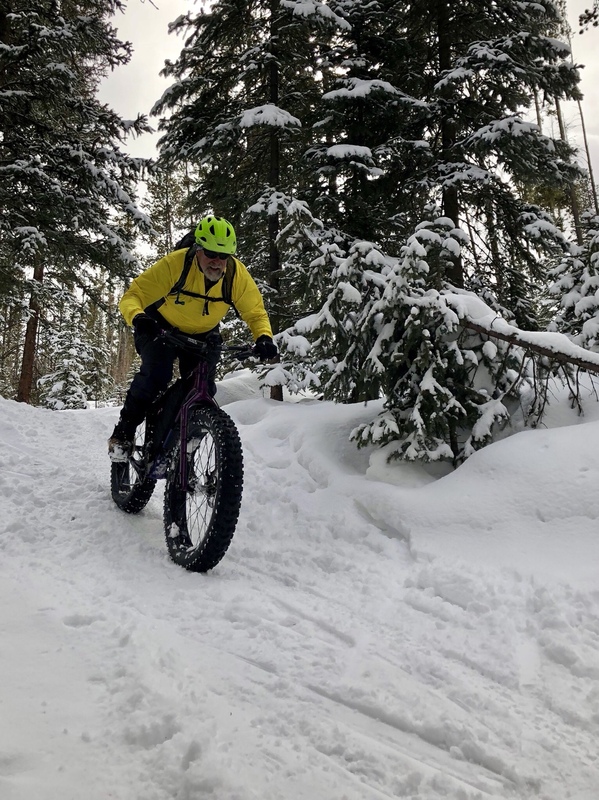 Slow-Mo fat biking today in fresh but heavy snow - unusual for this time of year. 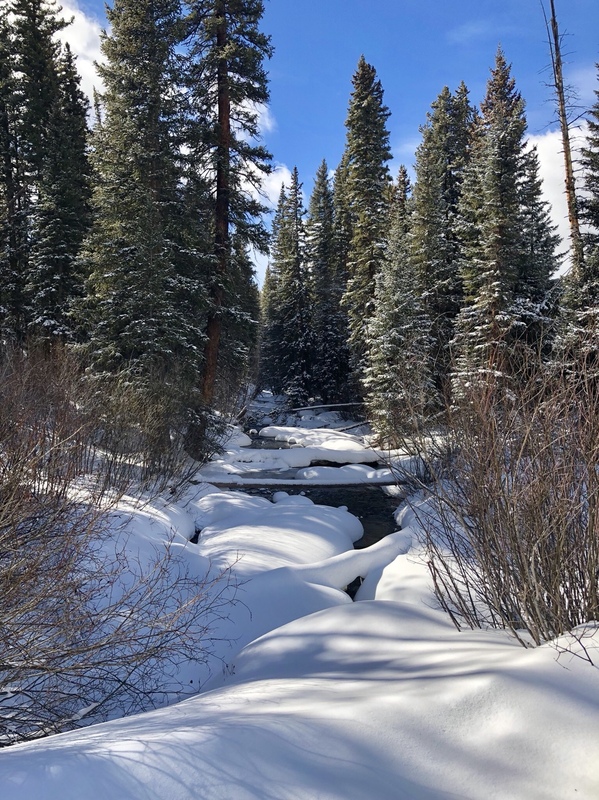 There were a few places where the cross country skiers had put in fresh tracks that were off the underlying packed trail and that made for some good comedy. But we found a few fast sections too. Overall a great workout and a good day. ^^^fresh powder will wear you out real fast. toxicavenger wrote: ^^^fresh powder will wear you out real fast. And make you go real slow. - 70 minutes to ride 4.75 miles. Avg heart rate was 161 bpm and max was 179 bpm. 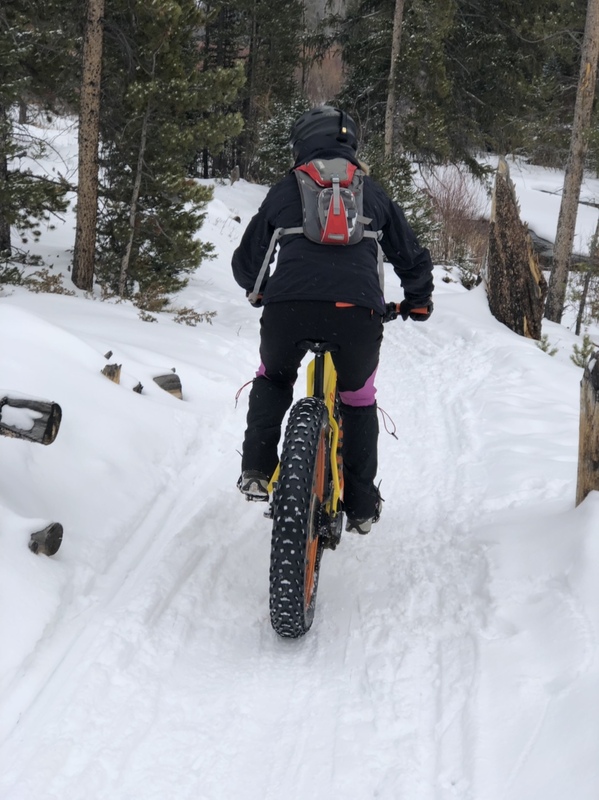 I rode a pedal assist 2wd fat bike today (motors in front and rear hubs). Pretty amazing ride despite crap tires. Overall a fun day at Gunstock Mt. four20 wrote: I rode a pedal assist 2wd fat bike today (motors in front and rear hubs). Pretty amazing ride despite crap tires. Overall a fun day at Gunstock Mt. 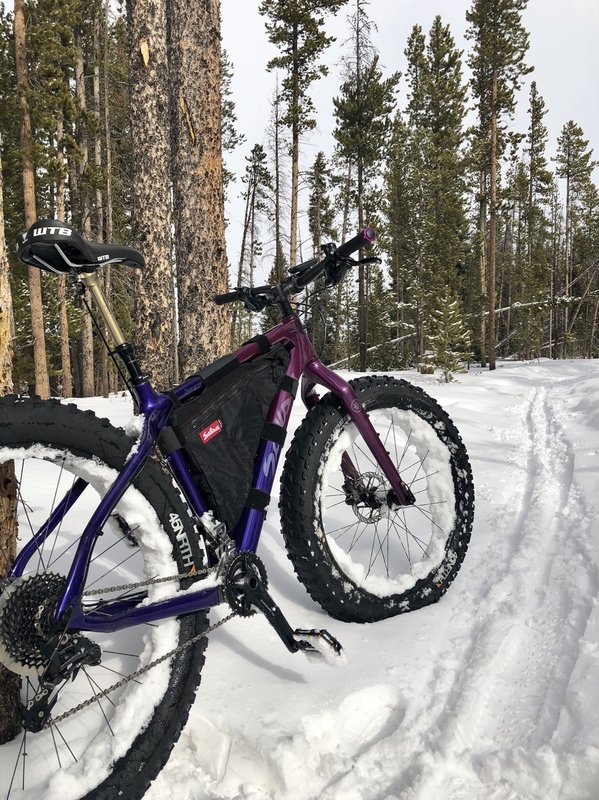 Got out for another fat bike ride today in between the high winds. 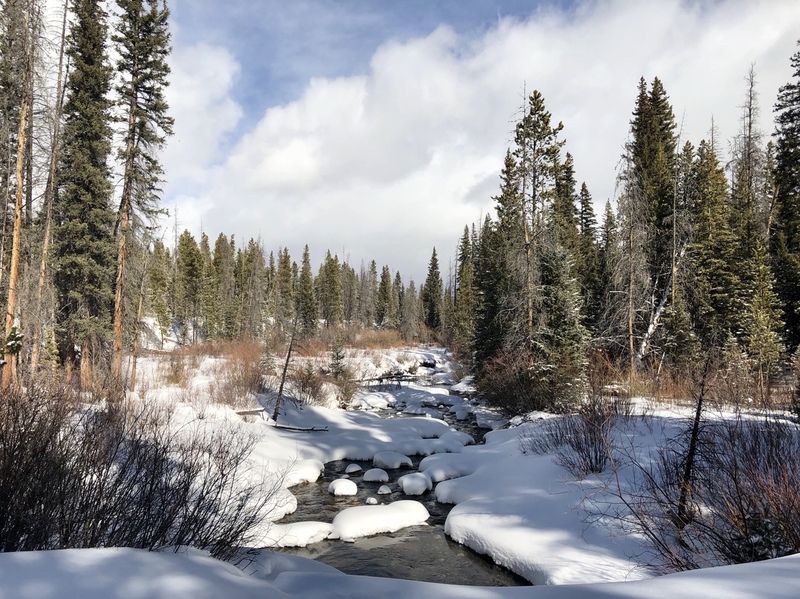 Gorgeous day to play outside and while fat biking is slow, man it pumps the heart! I did a winter season up in north western Ontario Canada on one. Never again. -55C is just a bit much to handle. I'll stick to summer road riding and zwift in the winter. It’s that time of year again north of the equator. 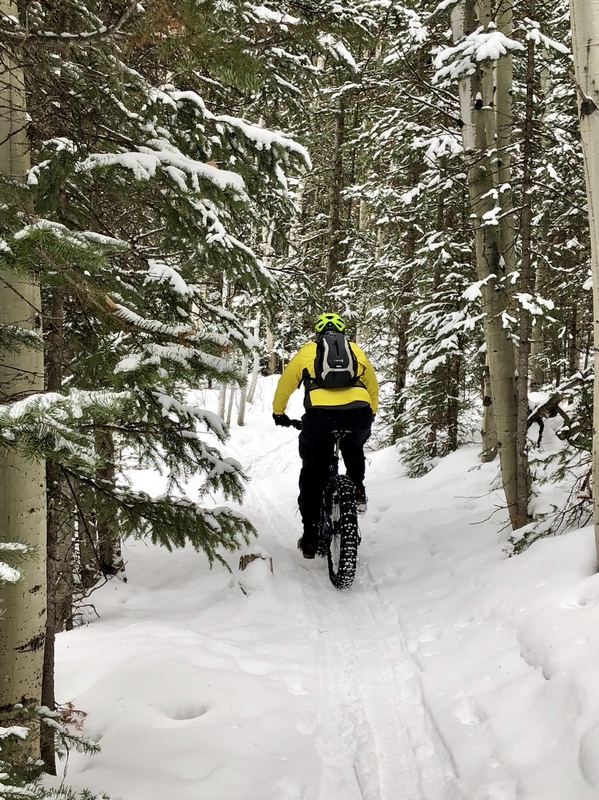 Did a 5 mile / 55 min ride on the fat bikes at 9,000 ft amsl today. It was 21F and breezy so we didn’t stop much. Sounds nasty four20. 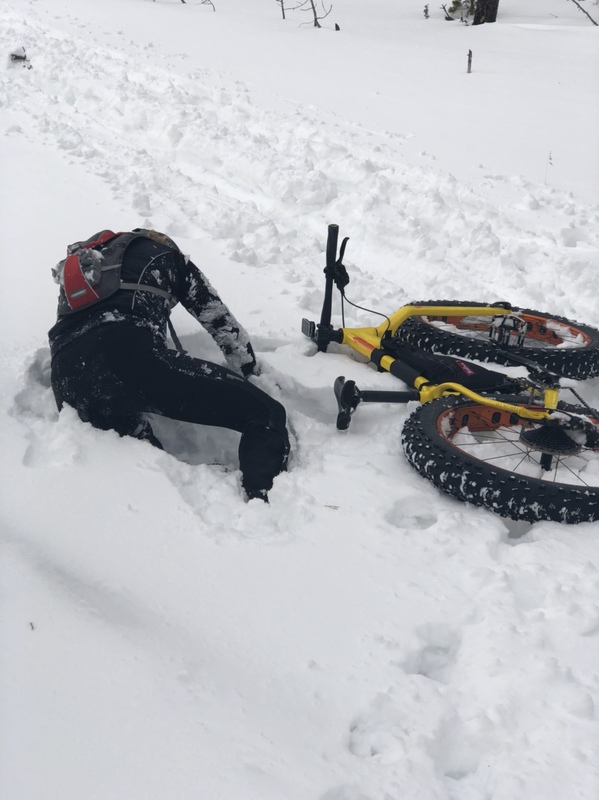 Ice is treacherous on a bike! We got in our first ski day of the season and miraculously my legs seemed to remember what to do. no snow in Cleveland, but I have the Surly packed up and ready for a ride..... gonna JetBoil some coffee about half way ... ride safe - Happy Holidays..
On the fat and bike theme...what do fat women and mopeds have in common? They’re both fun to ride you just don’t want your friends to see you. justsellbrgs wrote: no snow in Cleveland, but I have the Surly packed up and ready for a ride..... gonna JetBoil some coffee about half way ... ride safe - Happy Holidays..
Do have an Ice Cream Truck? I almost bought one but the Beargrease fit me better. Wednesday. 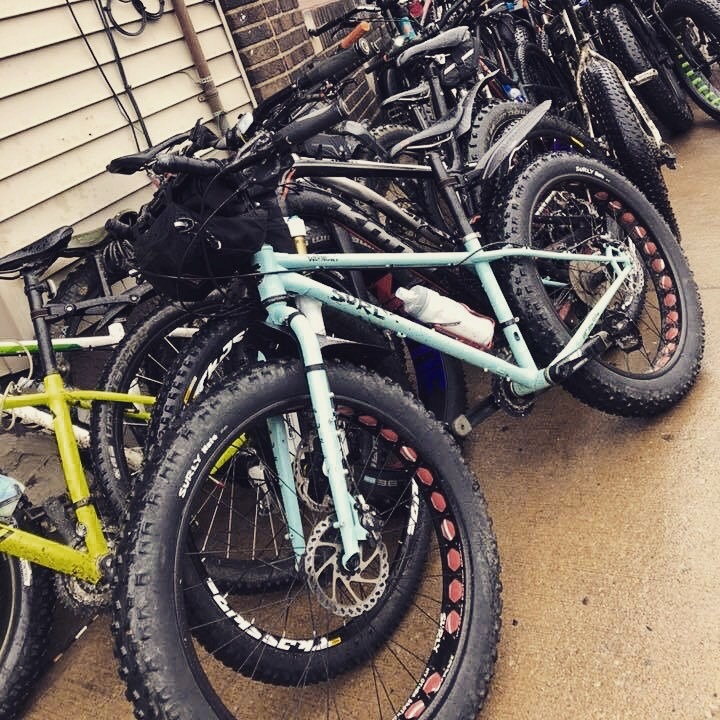 This is my rig on Global FatBike Day. We stopped a few times for pics and hell raising. THE Small frame fit me best and I really liked the versatility the WED offers..... I'm running it with Moloko bars, and switched back to the stock Nate's. Nice! I’ve heard great reviews on the Nate’s.